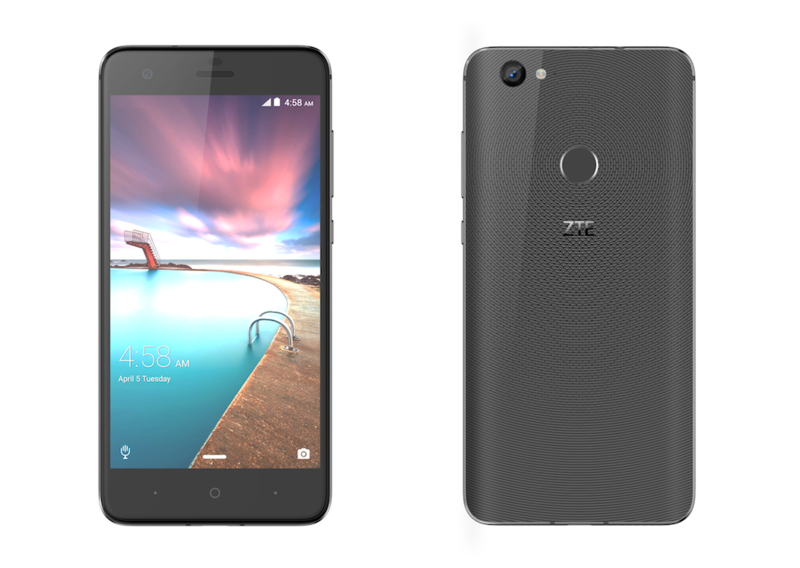 ZTE is getting in on the CES action this week, introducing two smartphones for the US market, the Hawkeye and the Blade V8 Pro. If you haven’t been following ZTE’s exciting crowdsource story, back in October, the company requested folks make suggestions for what features they would like to see in a new smartphone. Interestingly, ZTE apparently suggested a phone that had eye-tracking technology and was self-adhesive, and it just so happens, that’s the exact phone they ended up creating. 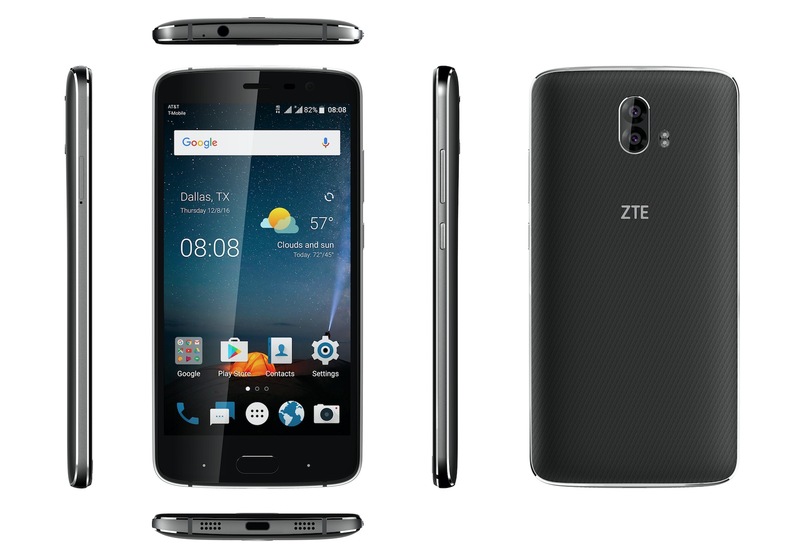 For its Hawkeye name, which is somehow not trademarked, ZTE selected it from over 500 public suggestions from fans. Up for pre-order starting tomorrow on Kickstarter, the Hawekeye features a 5.5″ FHD display, dual SIM slots, dual rear cameras, high-quality speakers, fingerprint reader, “large” capacity battery, and Android “Nougat.” Complete spec details will likely be shown once the device pre-order goes live. On top of specs, the phone’s body is labeled as “self-adhesive,” meaning it can stick to stuff. For anyone suggested in the Hawkeye, pre-orders go live tomorrow on Kickstarter for $199. Make note, though, that’s a discounted price for early adopters. The other device introduced today is the Blade V8 Pro. This mid-range phone leaked a few days back after ZTE accidentally posted the press release, but it’s now all official and ready for sharing. What you have is a member of ZTE’s Blade series hitting the US at $230 with compatibility on GSM networks that packs some decent specs, a dual-camera setup, and a decent sized battery with Android Marshmallow. As for specifics, you are getting a 5.5-inch FHD display, Snapdragon 625 processor, 3GB RAM, 32GB storage with SD support, 3410mAh battery with Quick Charge, USB Type-C port, fingerprint reader, dual-SIM slot, 8MP front camera, and dual 13MP rear shooters. The phone is up for pre-order now at online shops including zteusa.com, B&H Photo, and Newegg.